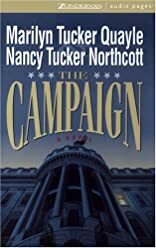 Campaign, The was written by Marilyn Tucker Quayle and Nancy Tucker Northcott. Campaign, The was published by Zonderkidz. Subjects of Campaign, The include Children's 12-Up - Religion - General, Christianity - General, and Unabridged Audio - Misc.Nonfiction. About Marilyn Tucker Quayle (Author) : Marilyn Tucker Quayle is a published author of young adult books. Some of the published credits of Marilyn Tucker Quayle include The Campaign. About Nancy Tucker Northcott (Author) : Nancy Tucker Northcott is a published author and a narrator of young adult books. 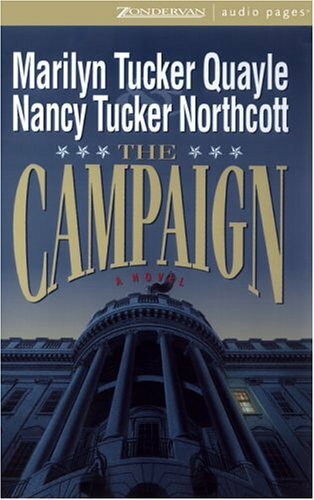 Some of the published credits of Nancy Tucker Northcott include The Campaign.